You Are Here: Home → Analysis → Hannah Parsons: Winter commuting – is it legal not to pay staff that can’t get into work? 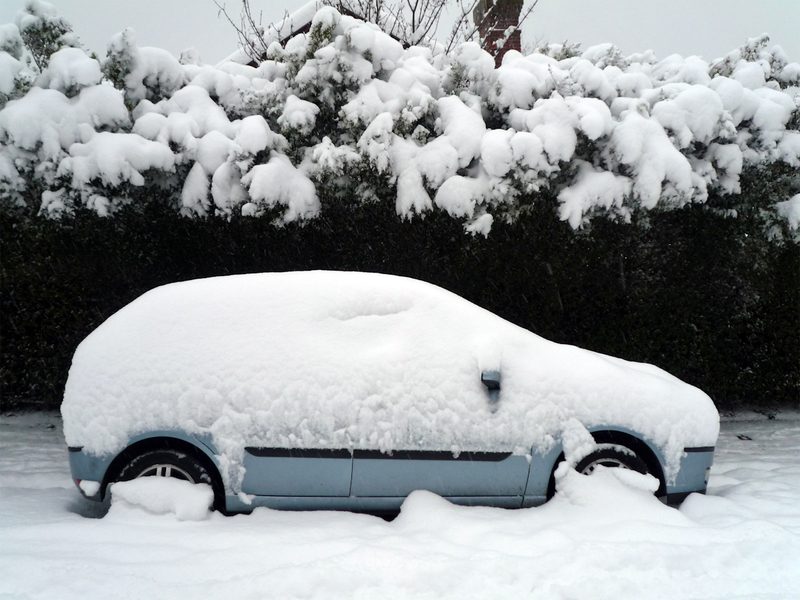 With heavy snowfall already upon us, UK commuters are once again facing the prospect of travel disruptions that will hamper their sterling attempts to get to work. At its height, last year’s ‘Beast from the East’ was estimated to be costing the UK economy in the region of £1bn a day as transport came to a standstill and workers (and of course customers) stayed at home. But what are the specific rules when members of staff are not able to come into work due to delayed or cancelled trains? What should you do if employees can’t make it into the office due to adverse weather conditions? There is no law that says you have to pay an employee who can’t get to work due to travel disruption or adverse weather conditions. Of course, it may say in their employment contract that they will be paid under these circumstances, in which case you must honour this. It is usually not possible (or advisable) to force an employee to use up annual leave for any days they miss due to travel issues, although your employees may wish to nominate a day as annual leave rather than not receiving any payment for it. If you have closed the office because it is inaccessible, or not enough staff are able to make it in, you should usually still pay employees for that day. Withholding pay when employees are unable to work through no fault of their own could be an unauthorised deduction from wages or a serious breach of their contract of employment. In those circumstances, your employees may be able to bring a legal claim against you for non-payment of the wages and any losses. Hannah Parsons is a Principle Associate Solicitor at DAS Law. She leads a team of lawyers who provide round the clock legal advice and guidance for clients offering a range of expertise. Hannah’s background is in employment law and she spent almost 15 years as an employment solicitor conducting litigation for Employers and Employees and providing HR Support services. Hannah continues to maintain a professional interest in employment law whilst managing the legal advice department, by carrying out in-house training and HR support for clients and providing telephone advice on a wide variety of employment law and HR related matters.